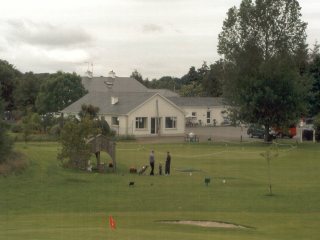 Galway East Tourism - Oldthort Golf Course in East Galway, West of Ireland.Galway East Tourism - Oldthort Golf Course in East Galway, West of Ireland. A 9-hole parkland golf course. 18 hole championship pitch & putt course. Both cater for the beginner & the accomplished golfer. Clubs, trolleys & bags supplied.